Don't ask for faith that will move mountains, ask for faith that will move you. Heavenly Father, so often I get caught up in the need for "big faith" when really what I need and pray for is faith enough for each day, each battle, each circumstance. 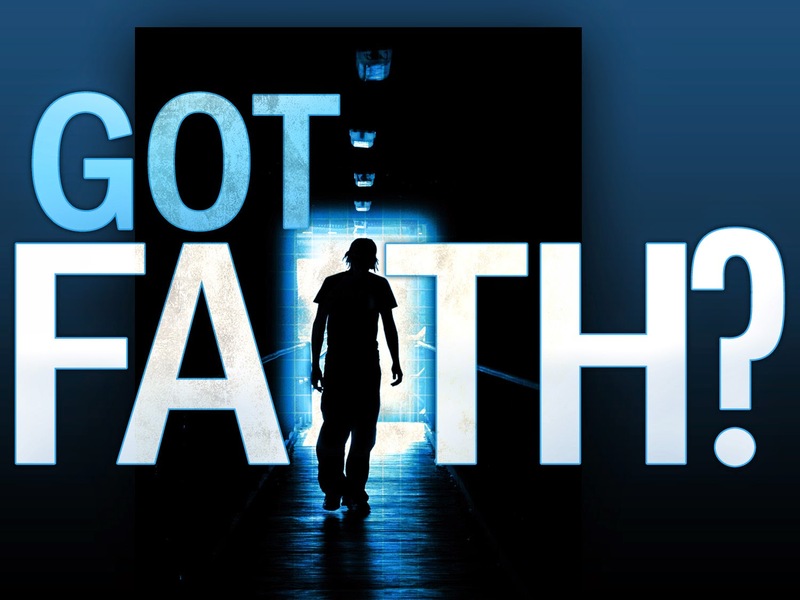 Whether "big faith" or "small faith" I simply pray that You will help me have a strong and consistent faith - period! Continue to move me each day and help me to boldly and consistently live out this life and walk with You with and in faith. In Jesus name I pray, Amen.